During your initial exam, Dr. Todd and the team at Kingston Orthodontics will help you get the most out of life by unlocking the power of your smile. A healthy smile can boost confidence, makes a good impression and improves oral health. 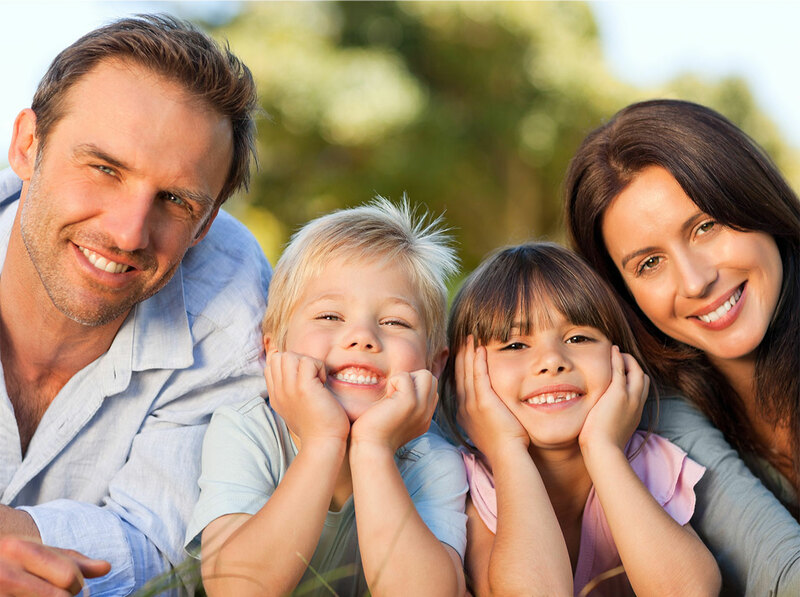 Plus, we do everything we can to make your time in braces an easy, fun experience – with great options for children and adults, including virtually invisible treatment without braces. 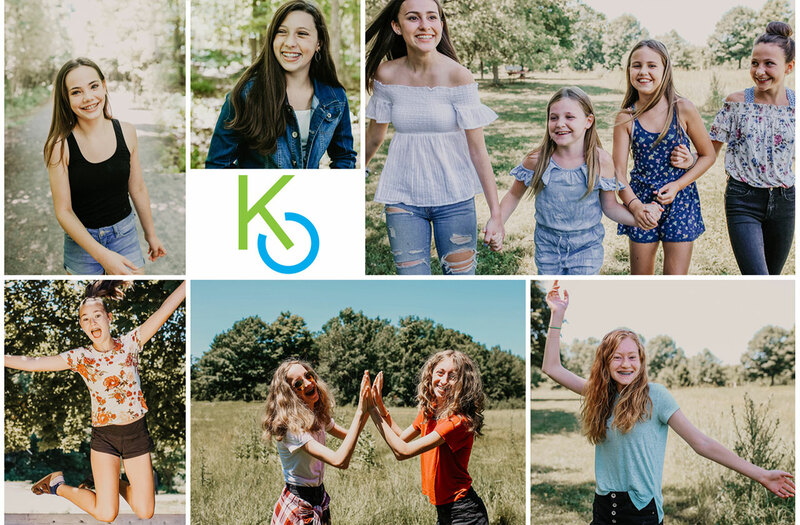 Dr. Todd and the team at Kingston Orthodontics will give you all the information you need to make the right choice for you and your family. Serving: Kingston, Napanee, Gananoque, Sydenham, Amherstview, Barriefield, Sharbot Lake, Westport, Perth, Ernestown, Harrowsmith, Tamworth, Seeley’s Bay, Lansdowne, Elgin, Crosby, Arden, Odessa, Glenburnie, Elginburg, and Westbrook.